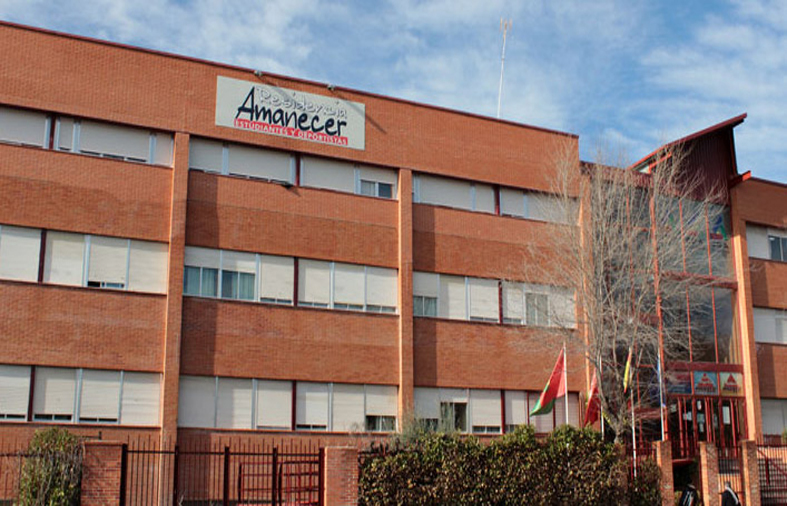 The Amanecer Student Residence is situated in Alcorcón, a town southwest of Madrid, very close to the King Juan Carlos University Campus of Alcorcón. There is a very good transportation network to get to the other private and public universities. 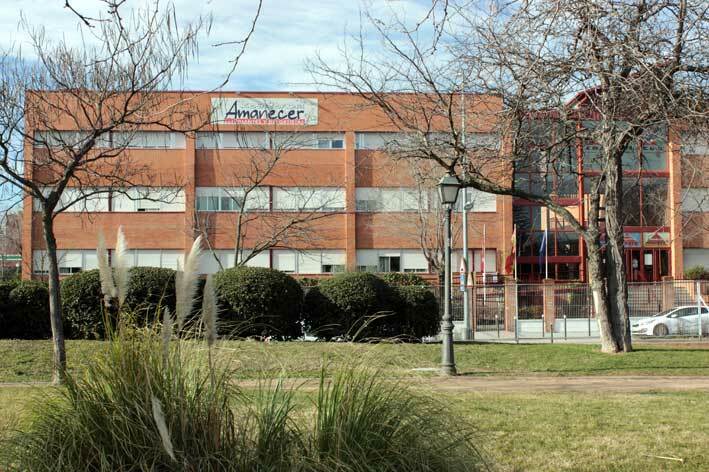 The Amanecer Residence is integrated into the sport and study Amanecer complex which is completed by the Centro Escolar Amanecer and the Amanecer Sports Center. 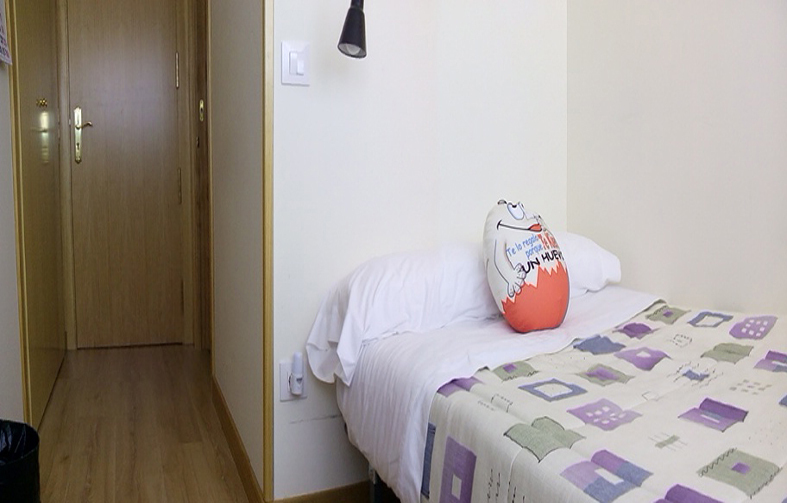 Logically the Residence takes advantage of the sport and academic facilities of the forementioned centers bringing great advantages to the residents. 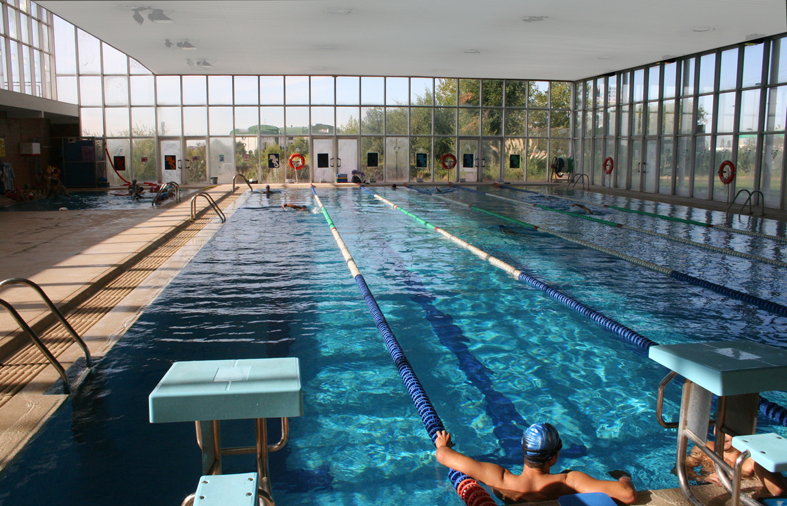 From practicing sports to personal pedagogical consulting. 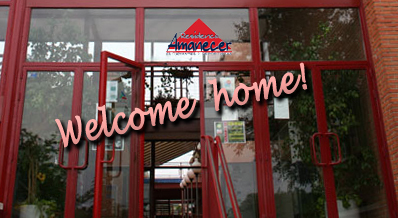 The first asset that attracts one´s attention are the complete facilities in Amanecer Residence, however the most relevant feature is the family relaxed atmosphere that you feel there. An atmosphere that really makes you feel at home.